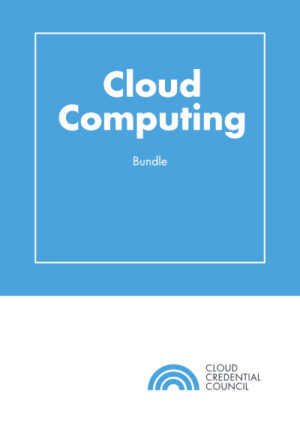 The CCC Cloud Technology Associate™ certification demonstrates you to get the basic skill set and knowledge associated with cloud and virtualization. 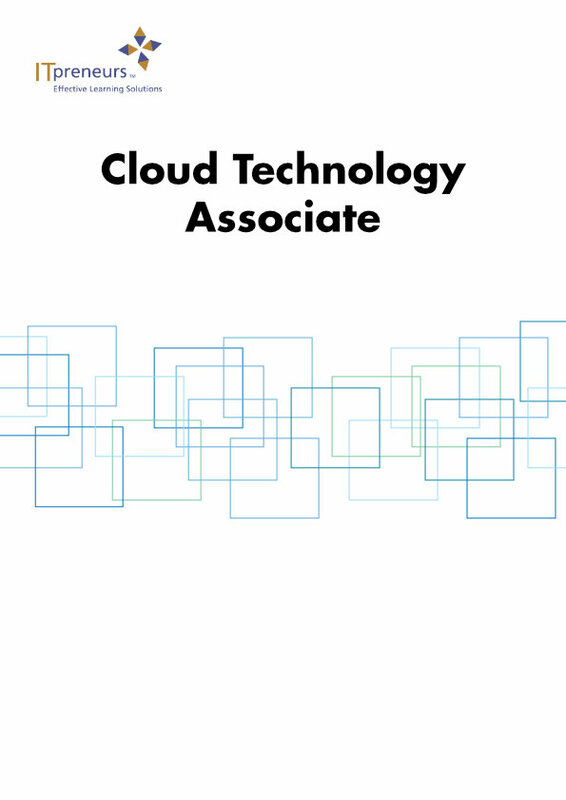 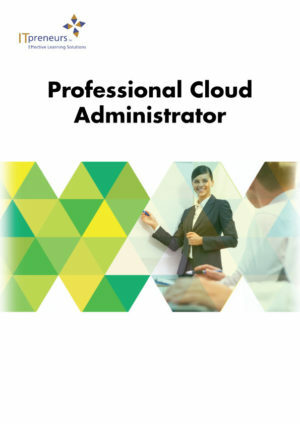 This certification is a critical step to advance your career as organizations look for qualified Cloud Technology Associates. The certification allows IT professionals to operate effectively in a cloud environment as they can demonstrate an understanding of the cloud key concepts and its relevant terminology. Furthermore, it provides the foundation needed to successfully complete subsequent vendor-specific training/certification programs and also provides a baseline for the subsequent CCC Professional level certifications.